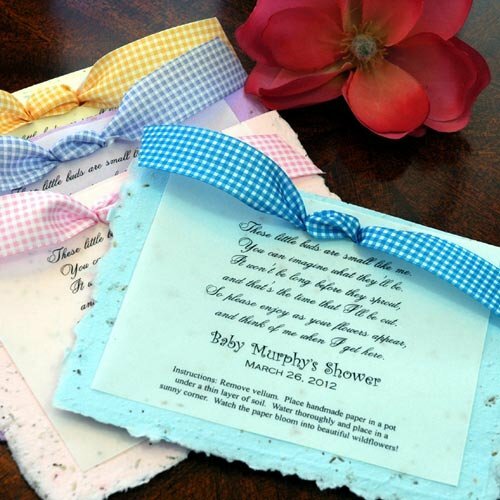 Baby Shower Prizes ... Baby Shower Door Prize Ideas To Wow Your Guests! 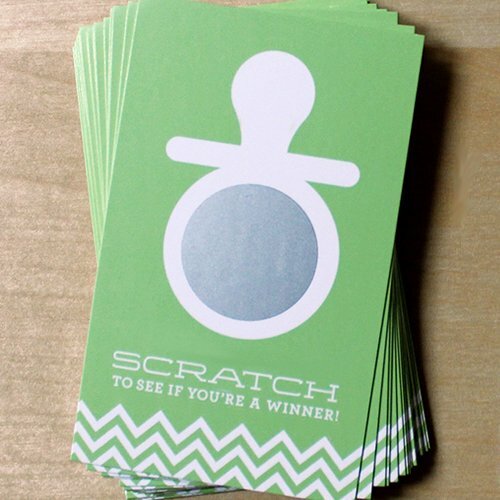 Baby Shower Door Prize Ideas To Wow Your Guests! Baby Shower Prizes are for all of the Baby Shower Game Prize Winners at your Shower. So, put a tad more thought into the selection of these "gifts". Baby shower prizes should be a little more expensive than the party favors that you give your guests to take home. A great way to give prizes is to buy as many as you need for all of your games and display them in a "prize area". Then as your guests win, they can just select the prize they want. Baby shower game prizes, also called baby shower door prizes, can be hand crafted creative baby shower gifts, if you’re the 'crafty' type. Also see our Easy Creative Gifts To Make below. 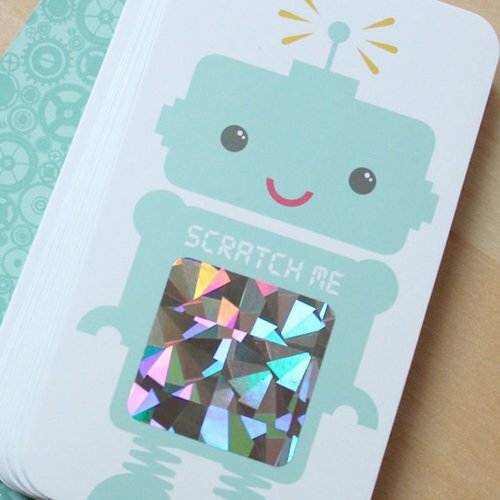 Inexpensive materials can be used to create simple, yet amazing looking gifts. It’s also fine to offer gift certificates or small store bought gifts. Put together a small basket of several inexpensive items for one big prize. Or, combine a nice gift certificate with a simple & fun home-made gift. Some of the following suggestions are actually favor ideas you can use for your prizes. Just make your baby shower game prizes different from your favors, and as we mentioned earlier, spend a little more for these fun "gift" items. Think of something you'd might like to take home if you were a guest. Gift certificate to local coffee house, like Starbuck’s. Put the gift certificates in a personalized mug customized with your image and/or baby shower date. Small gift basket with gourmet coffee or tea favors in mugs. 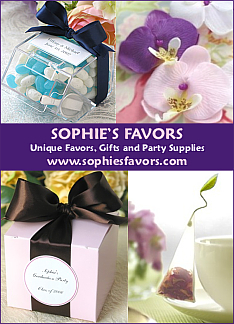 Set of bath salts, body wash, moisturizer and a candle ... use baby shower favor bags. 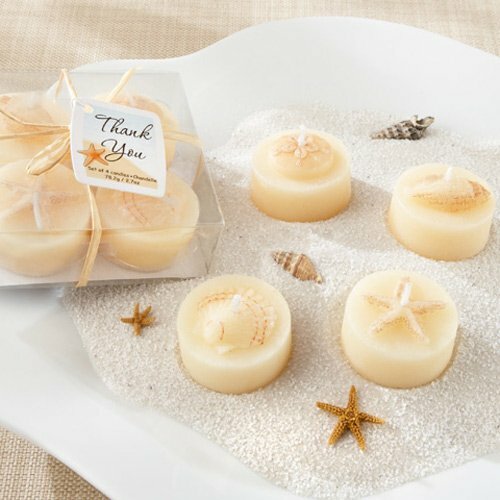 Candle favors, potpourri, and scented hand lotion in a gift bag. A small decorative flower pot with potting soil in a zipper bag, tied with a decorative ribbon, with attached seeds for planting. Or, choose from a variety of plantable seed cards and seed confetti. 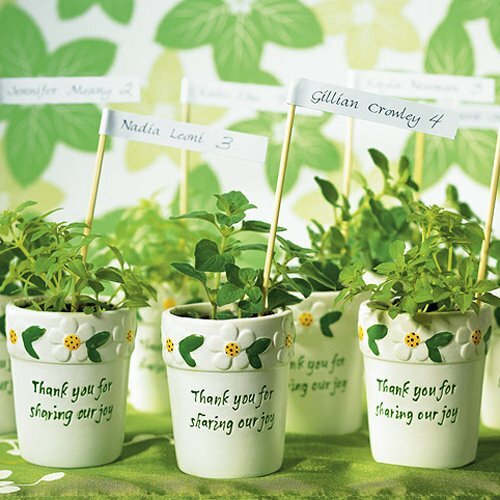 Herbs planted in small decorative pots tied with coordinating baby shower ribbons. Basil, oregano, thyme, parsley are great to have in the kitchen when cooking. A small decorative vase, picture frame or glass photo coaster. 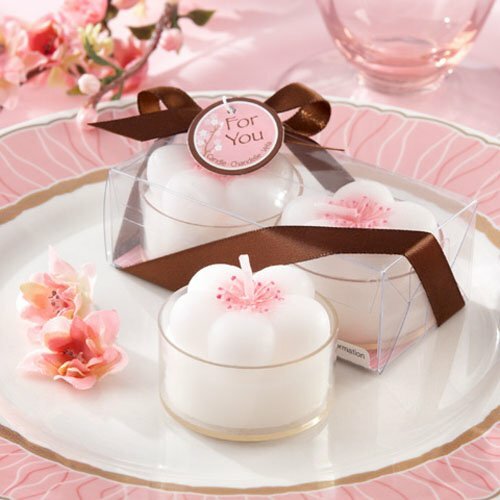 Find something that everyone will love in this wide assortment of candle gifts. Tips: Use the game prizes as decorations and let your guests select which one they want when they win. Be sure to have a few extra prizes in case of ties. 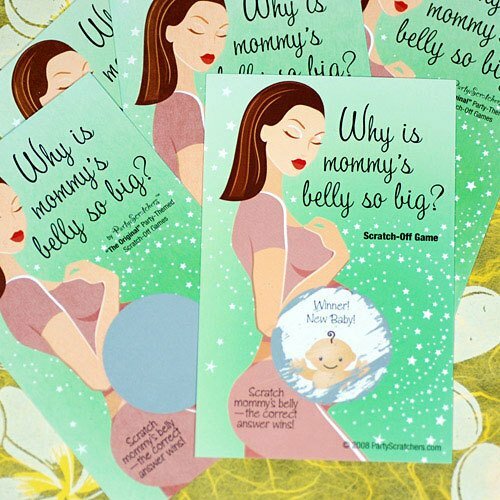 Looking For Fun Baby Shower Games To Play? Discover an amazing collection of fun baby shower games and also printable baby shower games that you'll have access to for an entire year! Think of gifts that you would use and like to take home. Some of the more expensive favor selections are perfect for game prizes. Looking for something a bit more elegant? 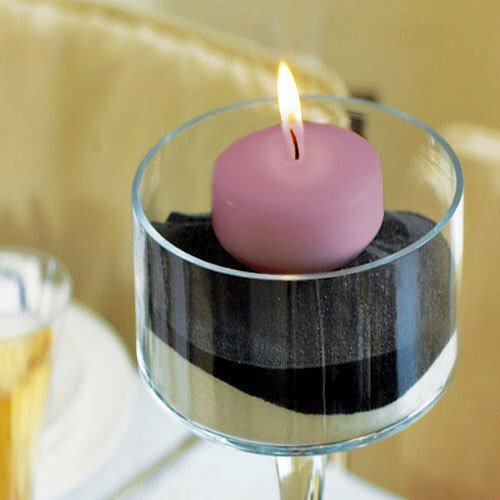 Choose a more upscale gift with candles & candle holders.